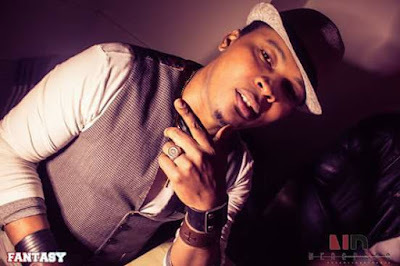 Hi guyz, today on meldiest.com we are celebrating our own naija brother by name Akanimo Bassey aka Treashy (Artist). As you all know Meldiest help talented people to promote their talents and also educate people on different fields. Treashy is a Nigerian Europe base artist precisely from akwa - ibom state (ikot ekpene l.g.a) that makes all kinds of music - hiphop/RnB/afropop etc. So inspirational with his songs lyrics and titles. Bros am so black and am so so proud. Je suis venu récupérer une part du butin de colonies. I know who i am and i know where i am coming from. We are blacks n proud.